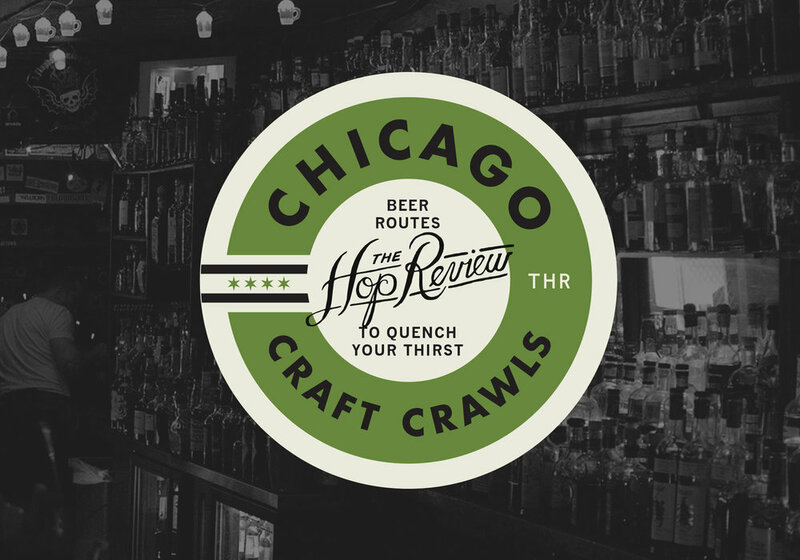 We get a lot of promotional emails here at The Hop Review, and most of them are, to be honest, pretty uninteresting or entirely unrelated to beer. Try harder beverage marketing people! However, when I glanced through an email from the folks at Sonic Foamer, claiming they could create the "perfect foam" for my beer, I was intrigued. As someone with aspirations of becoming a Certified Cicerone, I'm well aware of the benefits of a solid head atop your favourite brew. The Sonic Foamer is a pretty large hunk of plastic, in the general shape of a coaster. It wouldn't look too out of place on your bar and is likely to generate a whole lot of "What the heck is this?" questions from your drinking buddies. The unit takes six (!) AA batteries and features a small LED light under the front edge that changes colours at the tap of one of the front buttons. Hitting the other front button will start the "sonic" process, agitating gas bubbles in your brew, usually resulting in a foamy head. To prep the Sonic Foamer, all you need do is turn it on using the rather awkwardly placed switch under the coaster and add a couple teaspoons of water to the base. Place your glass on the coaster, hit the button, and (hopefully) watch the magic happen. During my testing of the Sonic Foamer, I tried to see how it fared in a couple common use cases. A freshly opened beer, left to sit and flatten out in a standard shaker glass for 10-15 minutes, led to a solid, though not quite as advertised, level of foam. I got best results after hitting the foam button twice, as seen in the video above. Having an inch thick collar of foam on most beer is always good and it certainly improved the drinking experience here. The Sonic Foamer did not perform as well during my other test. If you're like me, you often have a growler of local brew in the fridge which sometimes bleeds over to the next day after opening. My hope was that it would add a little foam to a beer that was beginning to go flat. Unfortunately, I could not get any foam to form in my glass in this situation. Perhaps it was too flat or I was using the wrong glass? Either way, kind of a bummer for my personal use case. When it comes down to it, the Sonic Foamer is really a gift for the uber beer geek in your life. The majority of your friends likely think of foam in a beer as something that needs to go away ASAP. For yourself or that rare friend that appreciates the visual and aromatic benefits that come from foam, this might be just the thing. Do I need a Sonic Foamer in my kitchen or on my deck? No, definitely not. Is it a cool conversation starter and fun to test out? Most definitely. If you feel like you could use a little more foam in your life, you can pick up one for yourself on the Sonic Foamer website for $30. Photography provided by Sonic Foamer. Video by The Hop Review.